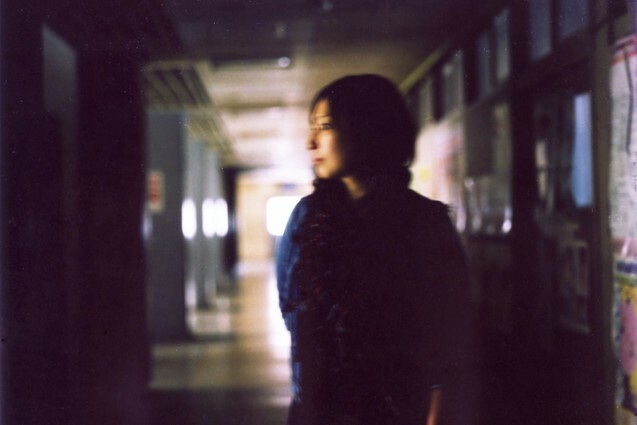 The debut album of the female ukulele player / vocalist, tamamix, features a mysterious sound resembling the out-of-focus album jacket that accompanied it. The work does not follow the current straightforward trend of the J-POP scene. The high amount of reverb present in this piece resembles the folk music of the “Showa” era, which she covers. Perhaps, the purpose of this work was to resurrect the atmosphere of the pop songs from those days, filter them through her style and update them to a more modern piece. The lightheartedness of the sound of the Ukulele fits the style, and does not seem to contradict the songs or the lyrics. Above all, her mild singing is what most captivates the ears.